Getting a driver’s license is a rite of passage for many teens. It marks an entirely new level of freedom and independence. While some parents may dread the thought, teens see it as an opportunity to venture out into the world! So before these new drivers trade the yellow school bus for a new car, these are our top 4 picks of most reliable and best-suited cars for new drivers and teens. The Honda Fit is the trifecta of price, safety and fuel economy. This subcompact hatchback is not only fun to drive, but it has a combined 36 mpg rating! Versatile seats allow drivers to rearrange the passenger compartment into four different modes for a spacious cargo capacity of up to 52 cubic feet, giving plenty of room to haul your surfboard to Kahaluu and Honolii. 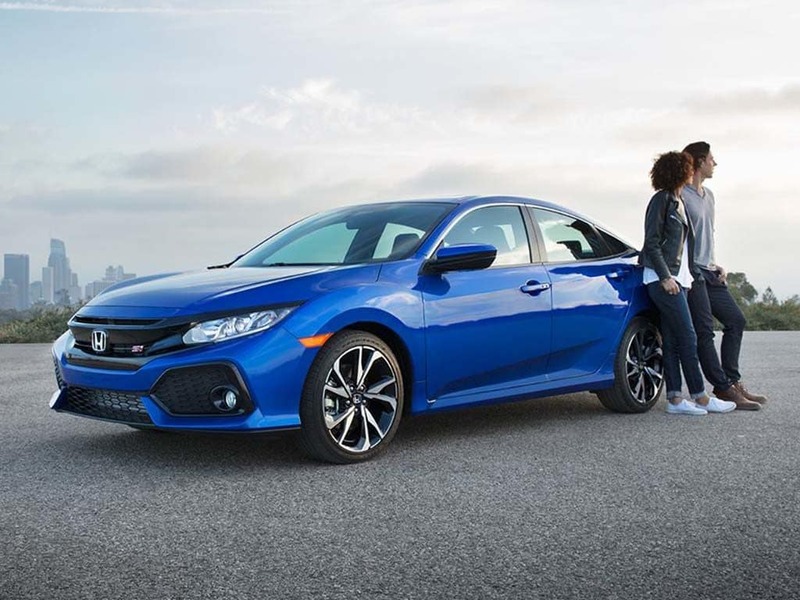 For decades, the Honda Civic has been a top choice among first time drivers, teens and college students. Why? Because of its unparalleled reliability, exceptional price, safety features, and its charming good looks! Sedan, Coupe, Hatchback or Type R, the Civic leaves nothing to chance when it comes to occupant safety. 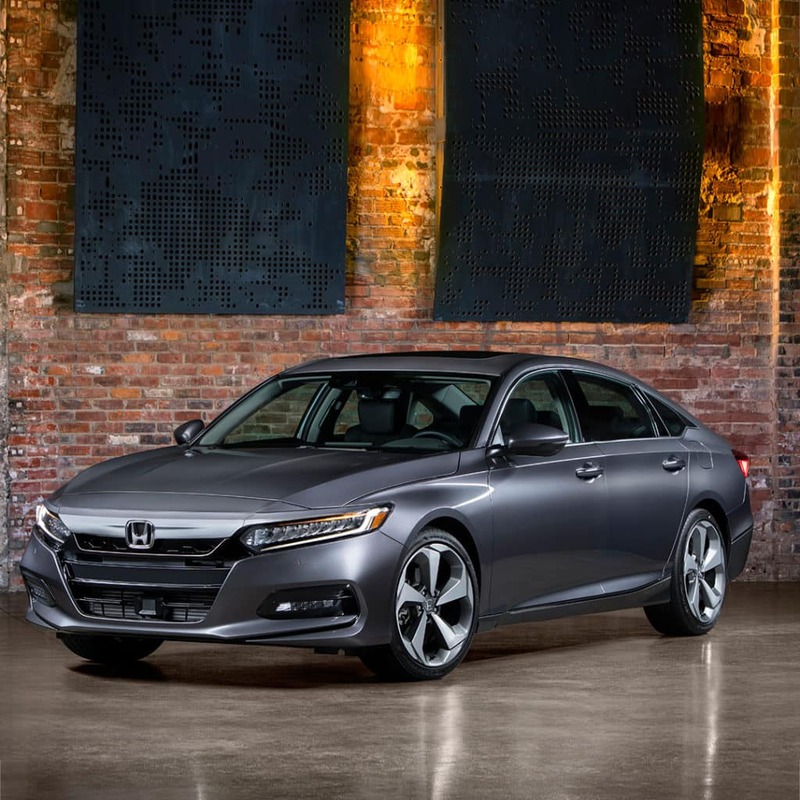 It’s backed by anti-lock brakes, comprehensive airbags, stability and traction control, and active front head restraints. It also features a standard multi-angle rearview camera, letting Hilo and Kailua Kona drivers see what’s directly behind them via the central infotainment screen. Send him or her off to college in an SUV equipped for any challenge. 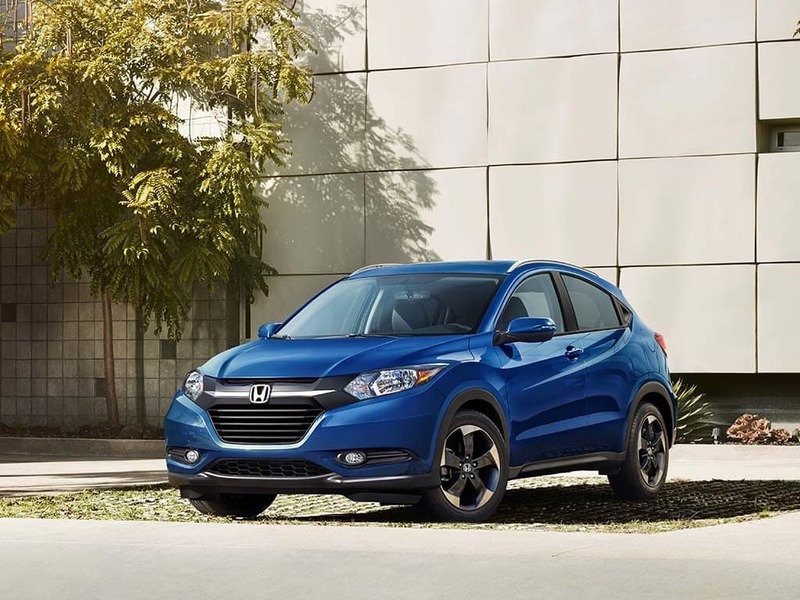 The Honda HR-V features the best qualities of an SUV, a hatchback and a compact. Pack college essentials in the spacious cabin of this subcompact SUV. Like the Honda Fit, the HR-V is just as versatile. Fold the seatbacks up, down or a combination of both for a maximum cargo capacity of 58.8 cubic feet. Need another reason why the Honda HR-V is a great car for first time drivers and teens? Here are two. The Honda HR-V won the 2018 U.S. News Best Subcompact SUV for the Money Award and was also a 2018 5-Year Cost to Own Award winner! 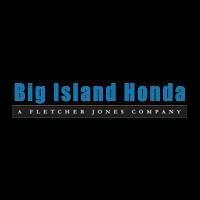 Test drive a new Honda at Big Island Honda in Hilo and Kailua-Kona! Additionally, when you visit our dealership, stop by our service center to learn about the services we provide after we hand you the keys!